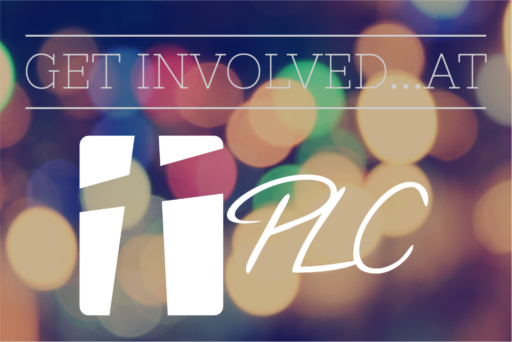 PLC has something for everyone! Whether you are pursuing a specific interest or looking for something new, there’s nothing like “jumping in” to make new friends and build connections with others. Here’s how to get started…simply click on the links below!